Participating in leadership activities can illustrate a faculty member’s readiness for promotion. Learn more about the leadership resources available within our institution. 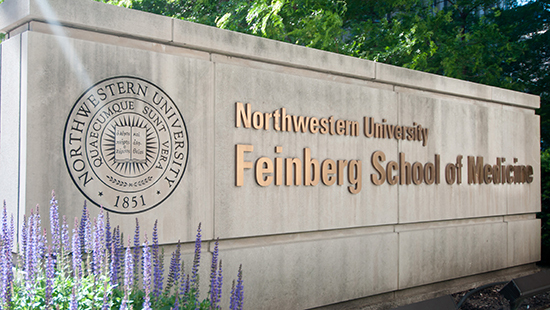 Northwestern schools offer several programs to benefit faculty looking expand their leadership skills. Find courses in process improvement, project management and change management (for clinicians practicing in NM hospitals only; must be on NM network or logged into NMI website to access link). 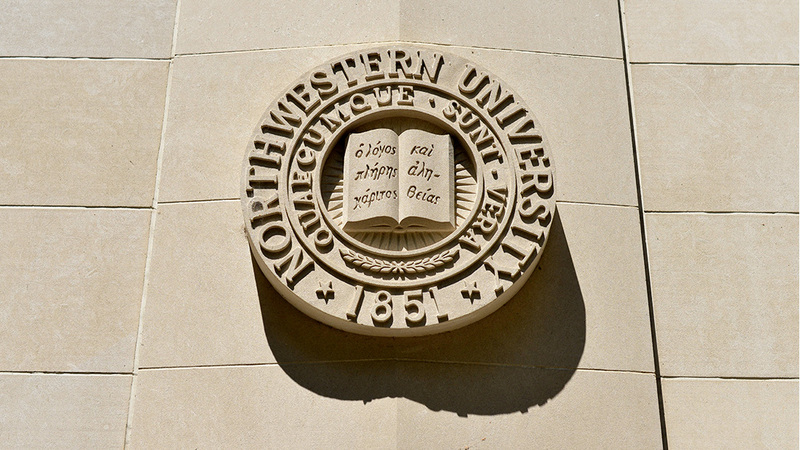 Offered through Northwestern Medicine, this professional development program aims to develop future leaders by equipping them with the skills and tools necessary to lead meaningful change. Serves as the liaison between Feinberg faculty and medical school administration and a platform for faculty to voice concerns and offer feedback. Hosts and participates in multiple activities that promote women's professional achievement, mentoring and networking. Serves as the elected and representative body of the faculty. 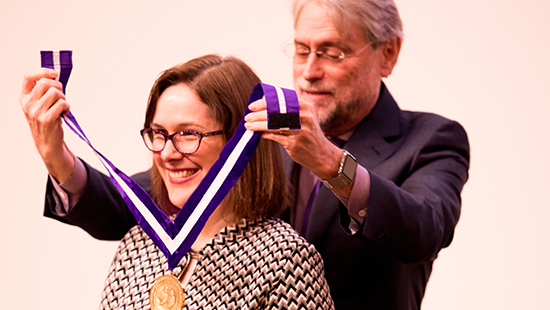 Provides resources, support and skills needed to dramatically increase Northwestern scholars visibility and influence as thought leaders in academia and beyond. Kellogg offers coaching opportunities for anyone who wants to hone their leadership skills, maintain accountability and drive results. This broad range of professional development opportunities caters to the learning needs of academic medicine professionals in all stages of their careers. These three-hour workshops assist your group, department or division in addressing key concerns and challenges encountered by mentors. myHR Learn offers a collection of coursework to assist you in cultivating many aspects of successful leadership. Browse all faculty development services and programs.